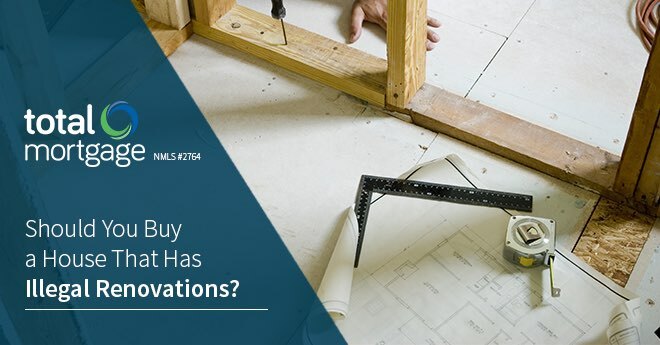 Should You Buy a House That Has Illegal Renovations? Many homeowners illegally cut costs on their renovations by skipping the permit process. But what happens when you buy from a seller like this? 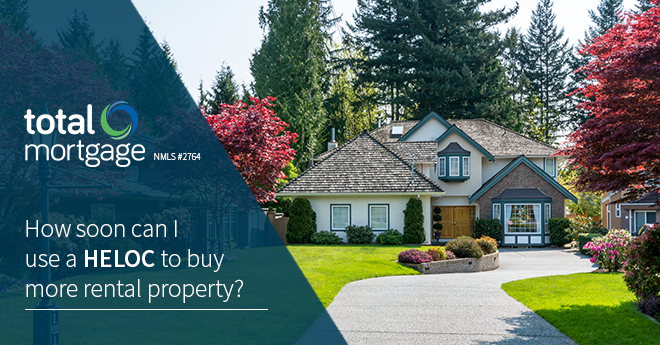 For first time homeowners, it can be difficult to decide on the perfect piece of property. The location you choose should accommodate your lifestyle both short-term and in the long run. 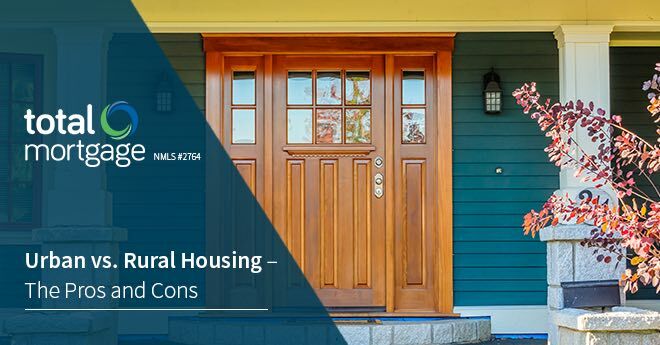 Understanding the pros and cons of urban vs. rural housing will point you in the right direction when considering your location. 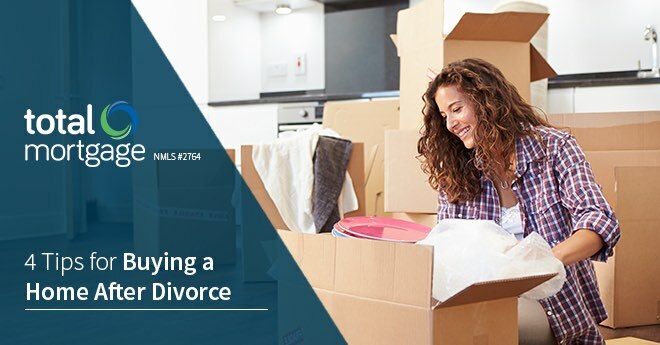 Divorce can wreak havoc on your personal finances. If you're looking to buy a house on your own, here are a few tips that can help. Everyone one knows that curb appeal matters when it comes to home value, but to what degree? 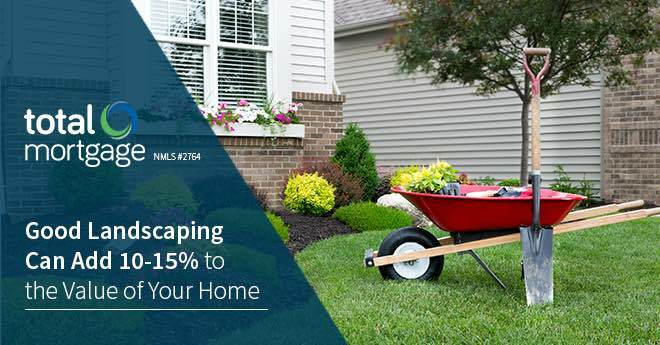 Learn how your landscaping can impact your property value. 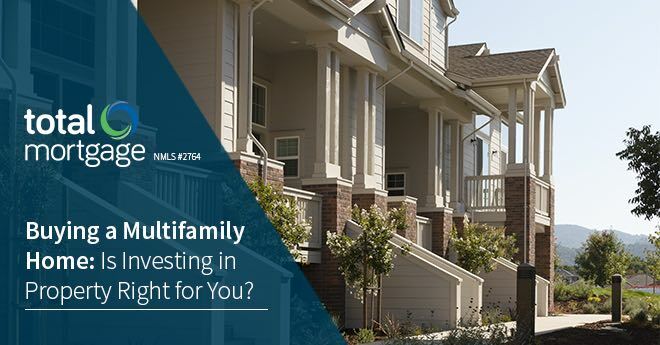 Buying a Multifamily Home: Is Investing in Property Right for You? Most first time homebuyers skip over multifamily homes when searching, but should you? We'll cover the pros and cons of investing in multifamily properties. Sale Pending Vs. Under Contract: What’s the Difference? So you found the house of your dreams. One problem: it's already under contract or has a sale pending. 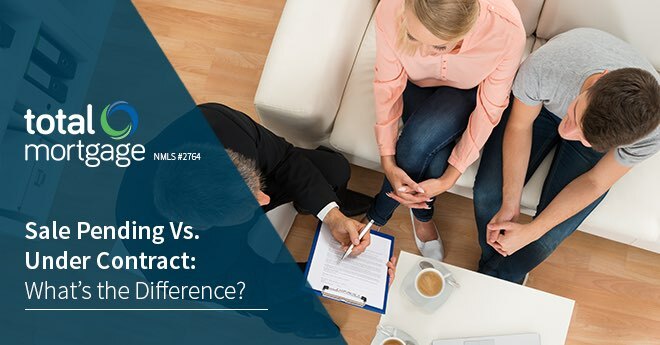 What's the difference, and can you still put in an offer? 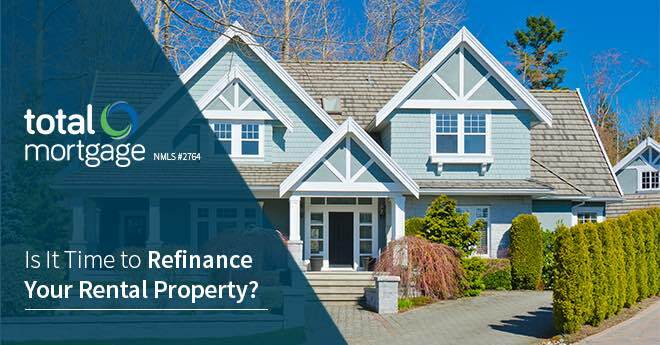 Is It Time to Refinance Your Rental Property? Sometimes, keeping your investment property as profitable as possible means refinancing. Do you know what signs to look for? Take a look at our tips here. If you’re thinking about purchasing your own home, don't rule out the place you’re currently renting. 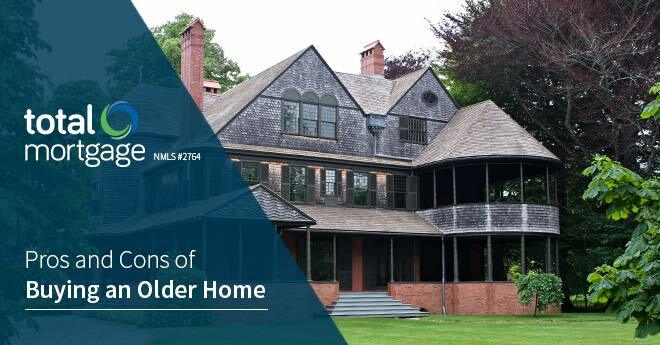 There are plenty of differences between buying a brand new house and buying an older house. Here are a few you should know. 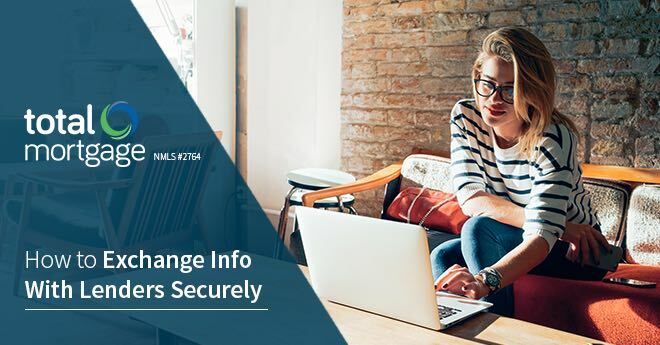 Applying for a mortgage means sharing a lot of sensitive information with your lender. Here are 4 tips for making sure you stay secure. You’ve probably heard the war stories surrounding the co-op board approval process. Here are the basics of what you'll need for get approved. 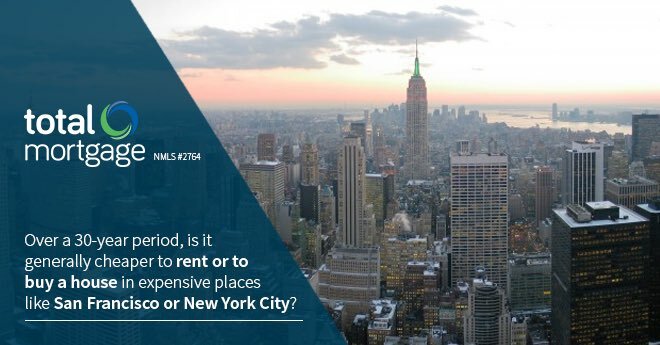 Is it Cheaper to Rent or to Buy a House in Expensive Cities? Moving to a pricey city and wondering how to save money on an apartment? Here are some facts you should probably know. 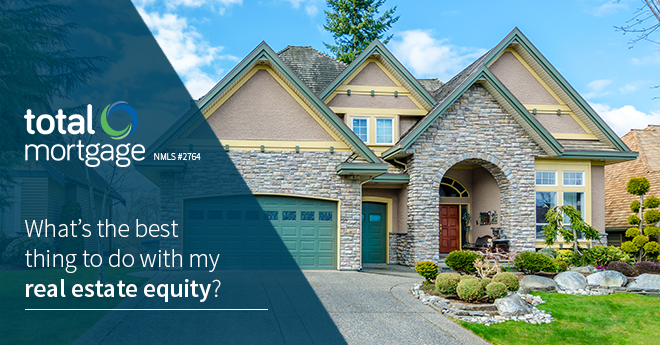 What’s the best thing to do with my real estate equity? Wondering how a home equity loan would affect your mortgage? Here are some facts to consider. 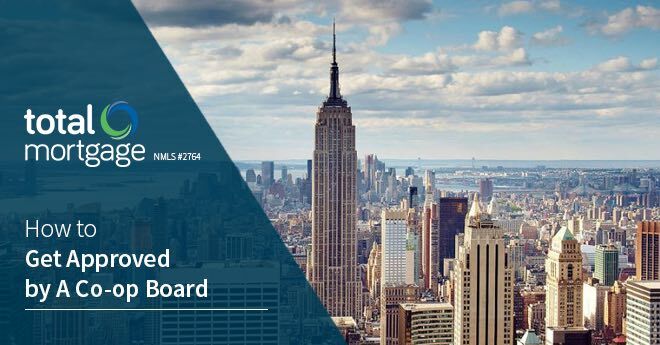 How soon can I use a HELOC to buy more rental property? 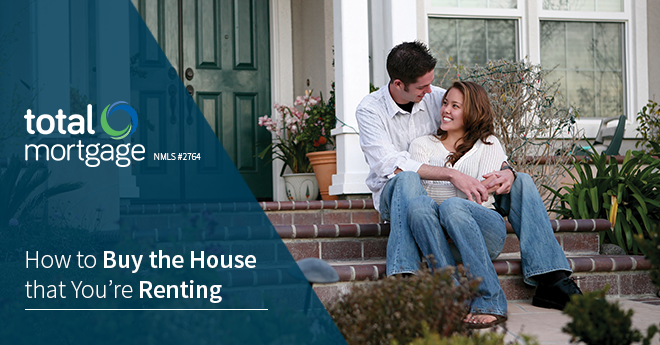 Looking to rent out your home and use your equity credit line to buy another house? Here are answers to the questions you have. 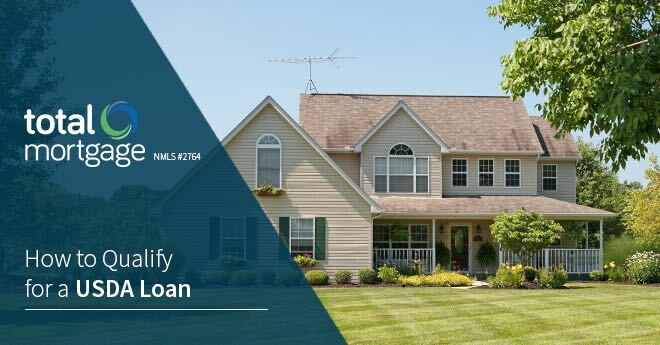 USDA loans are one of the few no money down loan options left. Learn more about what it takes to qualify--and what your options are once you do.